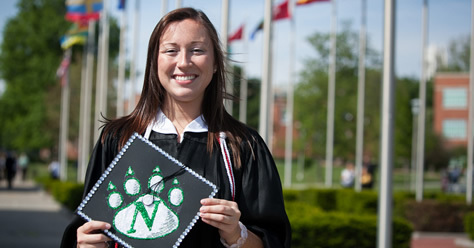 You are one step closer to officially becoming a Bearcat. 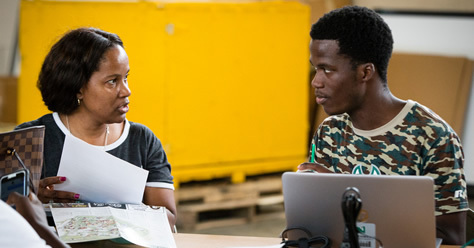 Be part of our growing programs that offer hands-on, real-word experiences and produce successful graduates! 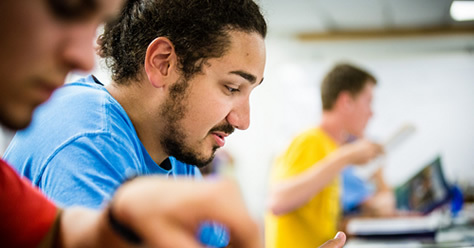 Take a look at the step-by-step directions for applying at Northwest. 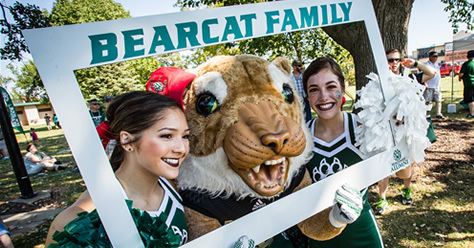 Want to know what it takes to be a Bearcat? View the admission requirements and apply today! Northwest awards more than $18 million in scholarships and grants. You could automatically be eligible for scholarships or to earn free tuition.